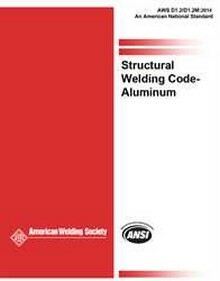 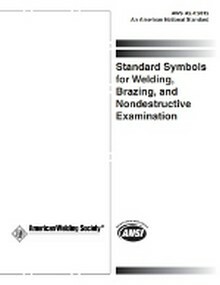 The American Welding Society (AWS) was founded in 1919 as a multifaceted, nonprofit organization with a goal to advance the science, technology, and application of welding and related joining disciplines. 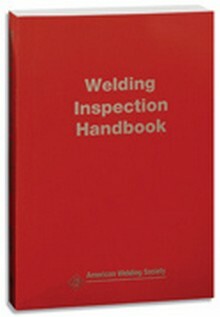 Construction Book Express carries the AWS standards and handbooks you need. 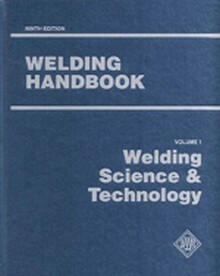 Presents the latest developments in the basic science and technology of welding! 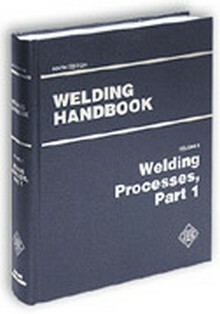 AWS - Welding Handbook; where the best technical skills come together!